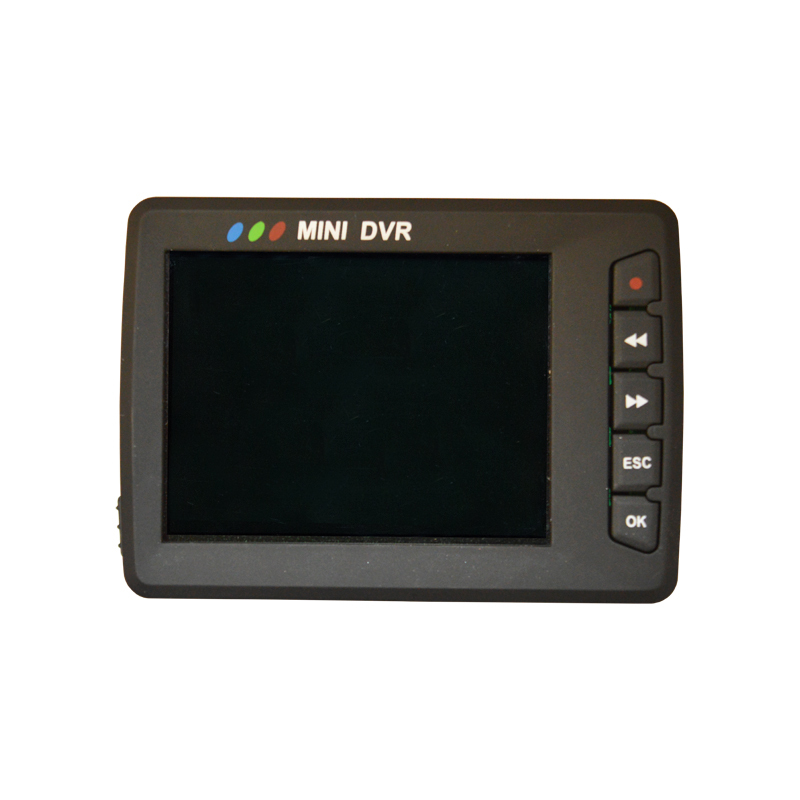 Replacement Mini DVR for use with the TC 7 Telescopic Camera Lance and TC 1 Snake Camera. • 6.5 cm Liquid Crystal Display. • Record still images (JPEG) and video (AVI) with ease. • Supports up to 32 GB Micro SD card. • NTSC/ PAL video output. • Record up to 800 x 600 pixels at up to 30 frames per second. • Removable, rechargeable 3.7 V 1800 mAh Li-ion battery. • (W/H/D) 78.0 mm x 57.0 mm x 20.0 mm. 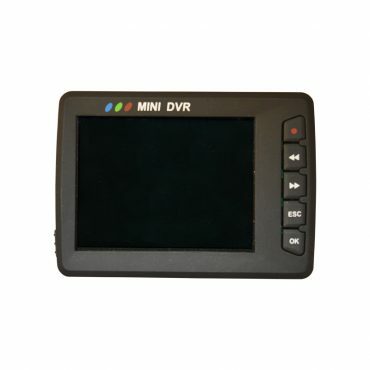 • Record up to 2.5 hours of video survey footage!